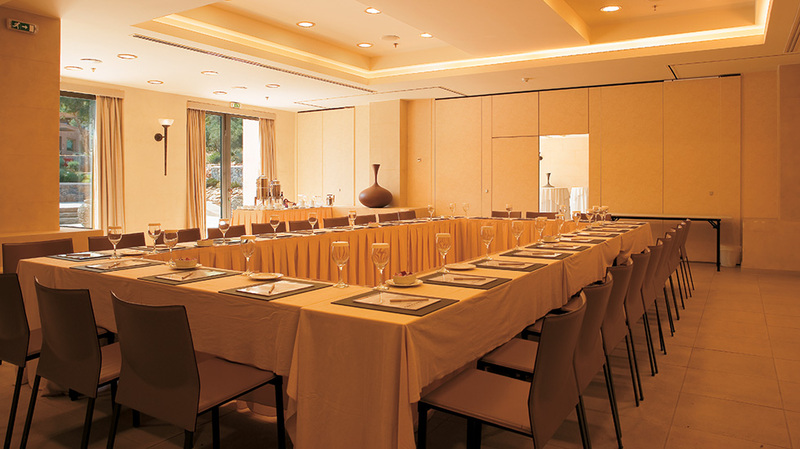 The Cape Sounio meeting & conference facilities near Athens combine a motivating atmosphere and relaxing environment. 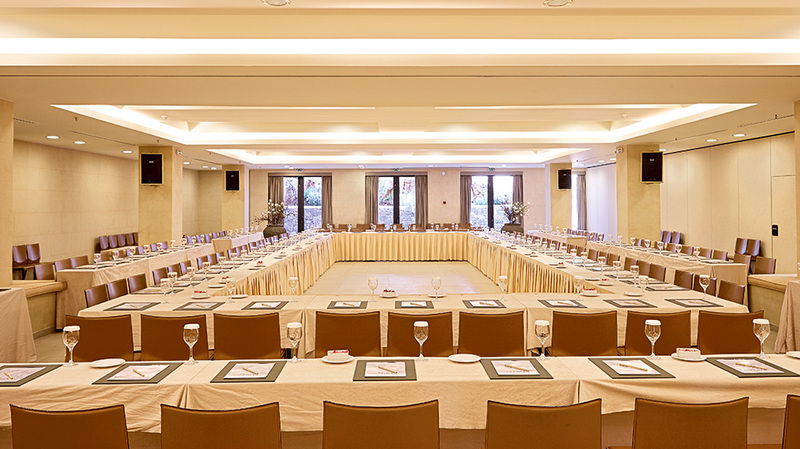 Get fully organized with compete catering facilities and let our dedicated team do all the work. 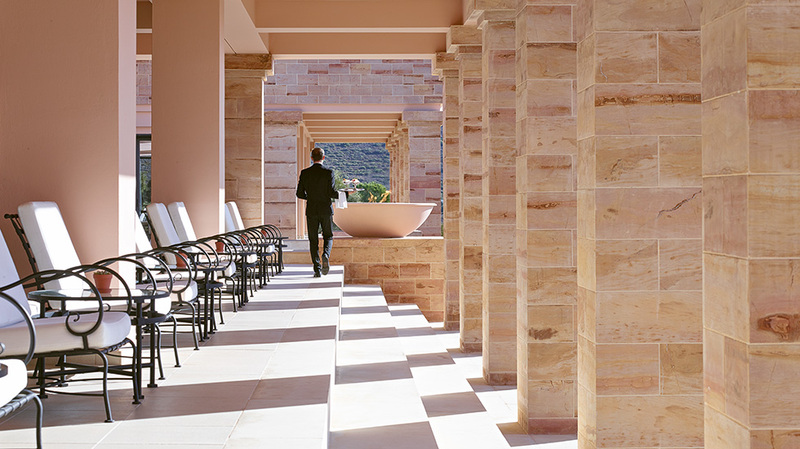 Cape Sounio is easily the premier Business & Meeting resort in the Athens area offering a range of well-equipped venues for intimate business meetings and incentive groups. 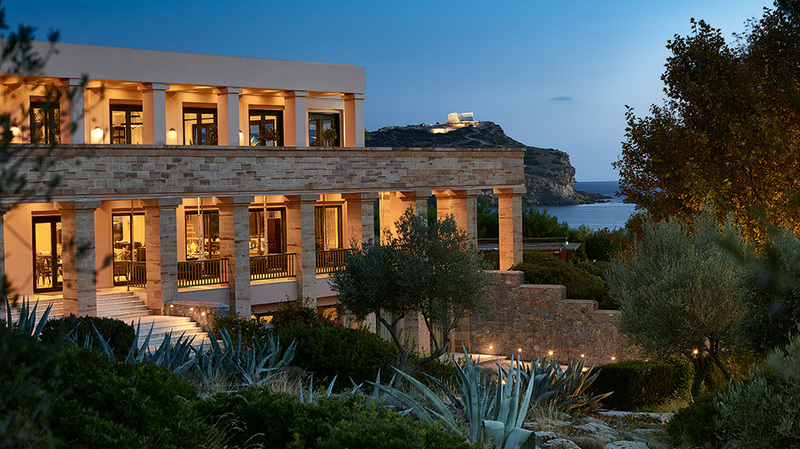 Set against the backdrop of the Temple of Poseidon and surrounded by unspoilt nature, this conducive environment makes our corporate retreat a truly inspiring experience.